The Good Folks at Diabolique Magazine offers a Godzilla Exclusive Behind-the-Scenes Featurette. The video below not only has behind the scenes footage, but also comments from director Gareth Edwards and producers Thomas Tull and Mary Parent. 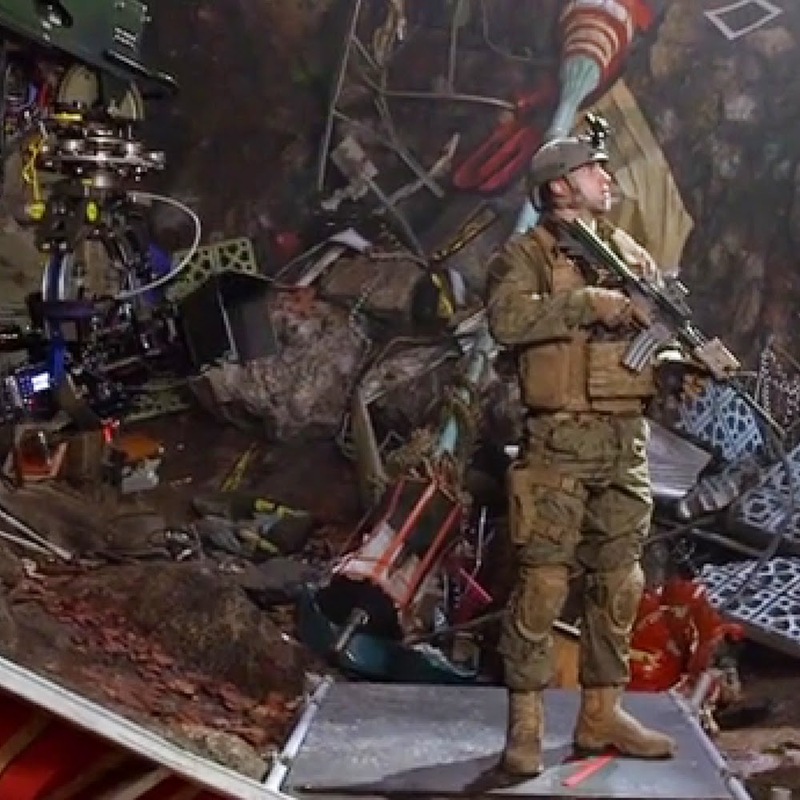 Godzilla Exclusive Behind-the-Scenes Featurette from Diabolique Magazine on Vimeo.